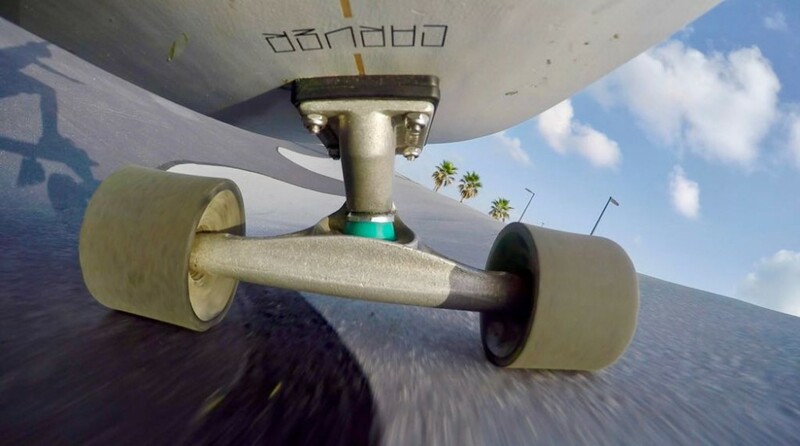 The Surf Skate scene is growing and developing around the world. This is a relatively new scene that is sweeping the surfing industry around the world. Today, professional surf teams are training on the Carver to improve the surfing technique and sometimes even as a warm-up before entering the water in a professional competition. wave shape and provide an exceptional surfing experience that allows training and practice for surfers or all non-surfing Carver skaters. 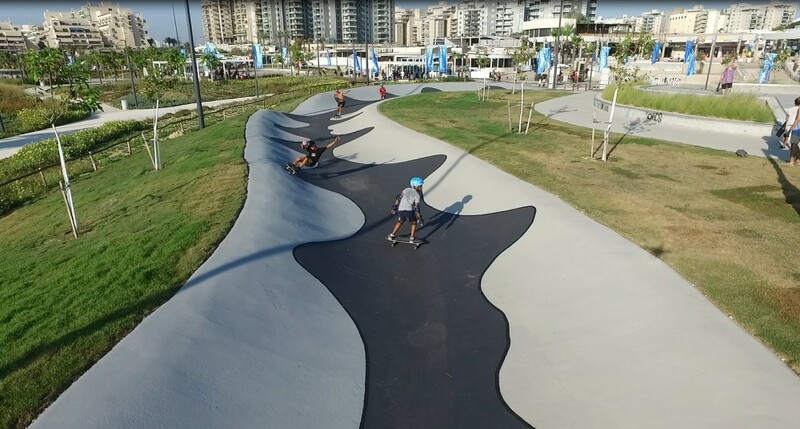 A unique skateboarding pool designed to simulate surfing and designed for Surf Skate surfers, the pools are designed in a wave shape and provide an exceptional surfing experience that allows training and practice for surfers or all non-surfing Carver skaters. The Surf Skate Beginners pool is a round, moderate wave shape pool that simulates a wave and allows surfers an endless surfing experience . 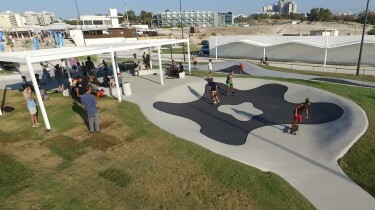 This Carver Park is the first of its kind in the world!